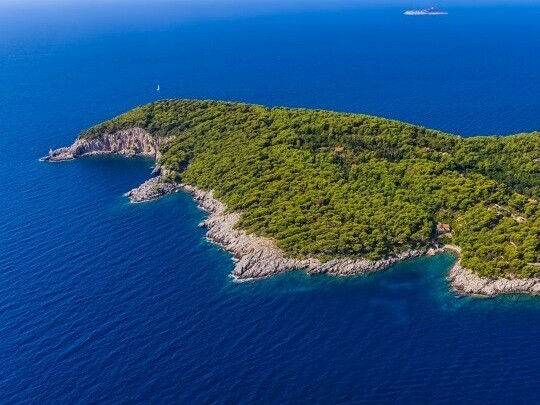 The three most famous Elaphite islands are the inhabited ones, Koločep, Lopud and Šipan. 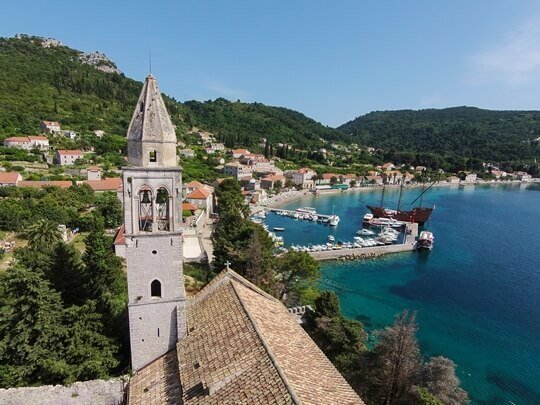 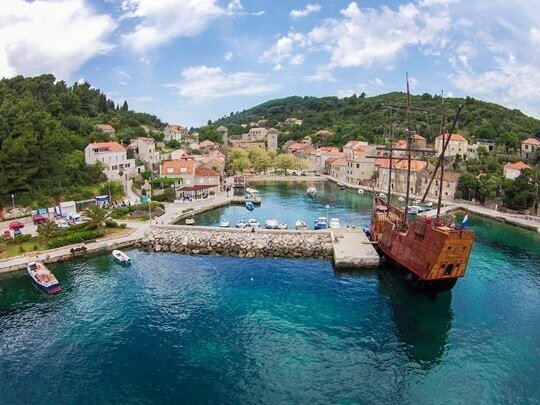 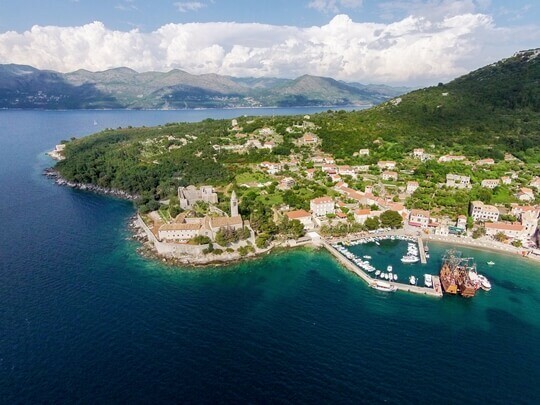 Once thriving shipyards and harbors, a home of many famous sailors, today their quaint seaside villages counterweight the bustling Dubrovnik with their serene ambiance. 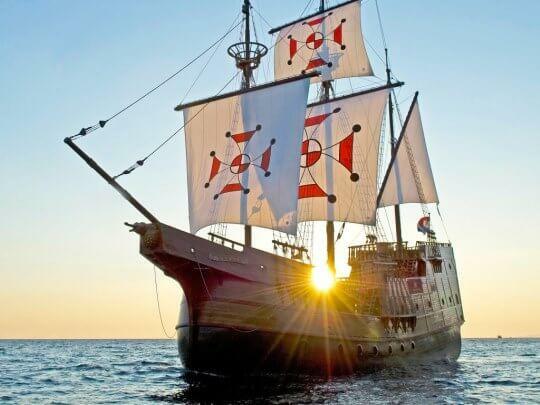 Visiting aboard a three-mast wooden ship, the 16th-century carrack replica, perfectly embodies the region’s past and present at once.